Building homes with you in mind. All his life, Kurt LaBrash has learned by doing. His drive to do, be, and build better is what has made KCB Developments—a family owned and operated business—successful since its first build in 2010. With decades of experience in construction, electrical, and plumbing, Kurt took an interest in homebuilding during the development of he and his wife Cindy’s first home. 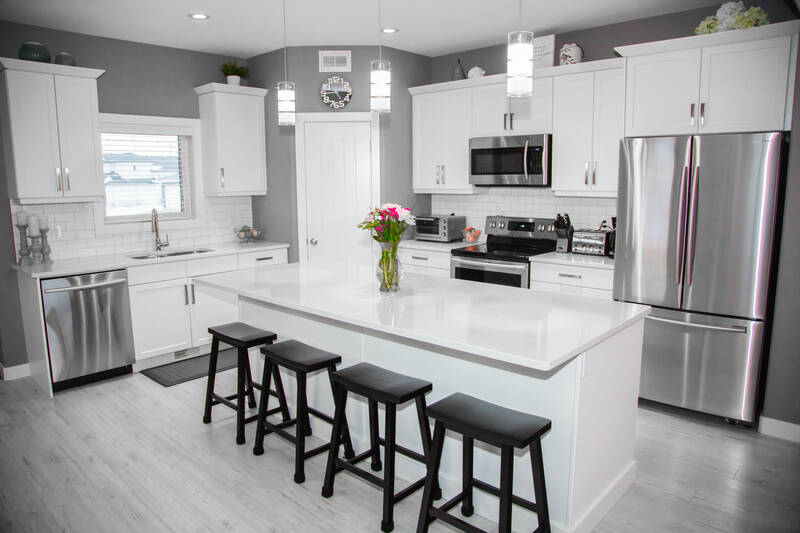 The couple share an entrepreneurial spirit; together, they recognized an opportunity to join their skills, offering Saskatoon families an honest, hands-on homebuilding experience. Visit the KCB Gallery to see Kurt’s passion put to work.